We call it 5 star living. You call it home. Imagine an unsurpassed living experience with sensitively designed and aesthetically crafted spaces. With Pratham Bluets, your imagination can now take shape. Nestled amidst 11 acres of lush greenery, these homes are built to become your private sanctuary – a place to bask in the glory of an ultra-modern yet serene life. Flawless excellence of engineering and architecture, impeccable attention to detail, the tranquillity of green spaces- Pratham bluets are homes that echo everything your heart desires. Add to it a multi-level integrated security system and the finest clubhouse with the likes of the jacuzzi, movie theatre, heated pool, gym and much more. It's nothing short of 5-star living! We invite you to live the life you always desired. All external/internal wiring concealed in PVC conduit pipes. Staying in Mulberry tower since last 2.5 years is a great experience. Very satisfied with the atmosphere and lovely people around. Amenities are the best one to have. Pratham team is thorough professional and supportive throughout the design and construction of our home. Just thought I’d mention, as credit must be given where it is due. Of all the houses I have been involved with over the past 17 years, this one certainly rates right up there as one of the best. This project really is exceptional inside out. I was earlier based in Mumbai and was planning to move to Vadodara to live close to my parents. We were planning to buy a bigger home. That's when we came across Pratham Bluets. To be honest, we stopped looking further once we saw the project. It was just right. 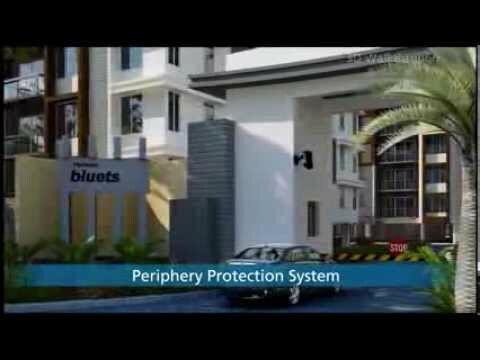 Pratham bluets is an awesome place to live in with a clubhouse having all modern & luxurious amenities. 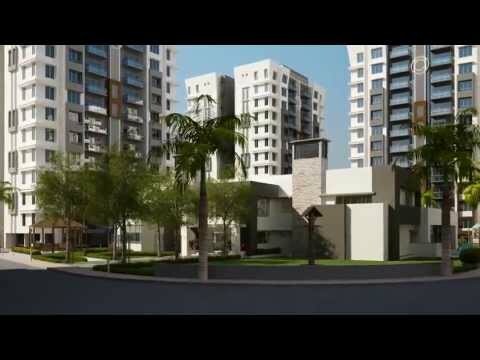 Apartment is spacious enough to meet one's dreams and is one of its kind in Baroda. Have visited so many projects but we really liked this one. Kudos to Pratham and the team.